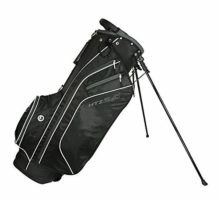 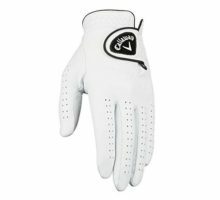 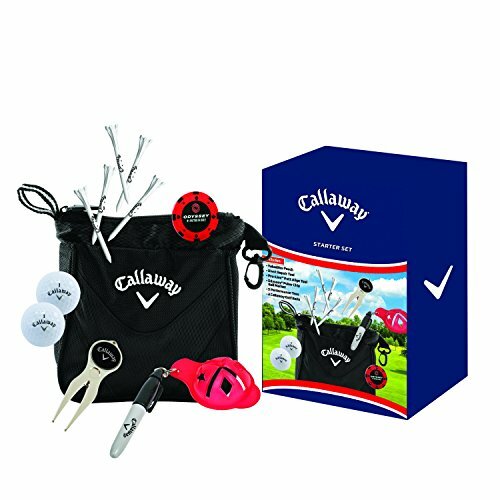 The Callaway Starter Set is the perfect gift for any avid golfer and packs a lot of value into one box. 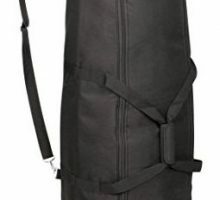 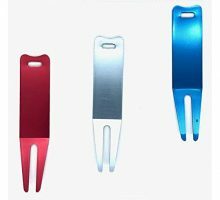 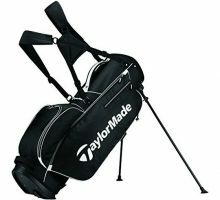 This set features a highly durable, fleeced lined 7″ X 7″ Valuables Pouch to organize the clutter in your golf bag, and other useful golf accessories to take to the course. 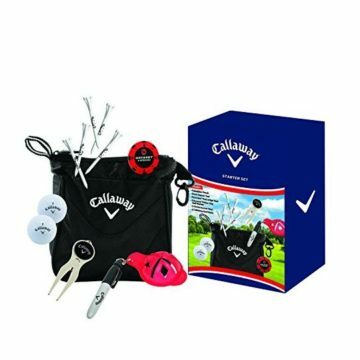 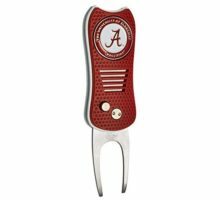 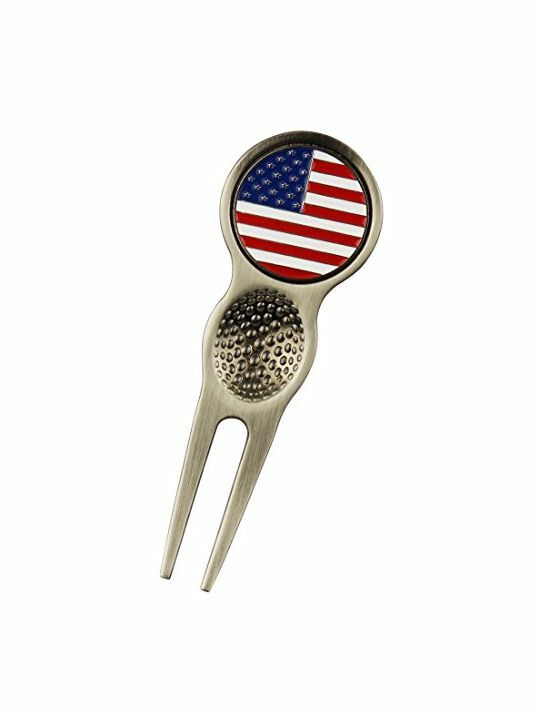 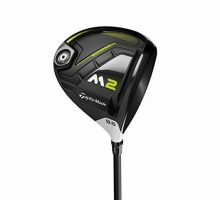 The Starter Set also includes a Divot Repair Tool, Pro-Line Putt Align Tool, Odyssey Poker Chip Ball Marker, 5 High Performance Tees and 2 Callaway Warbird Golf Balls.